Shrinking global economies are resulting in tighter job markets, and finding a career is more competitive than ever. In 2011, unemployment rates fluctuated between 7-9%. Social media, in contrast, is an industry which is only growing in momentum. August 2011 saw a 94% increase in jobs that require social media skills over the same month in 2010. What’s more, many companies covet HootSuite-specific knowledge – including major brands like Mashable, Yahoo!, Intuit, SAP, and MIT. Companies have even asked for five years of HootSuite experience. Impressive, considering we are all of three years old! HootSuite University can help you get hired, whether you’re new to the nest or an advanced, wise owl. The video-based learning modules will take you through everything you need to know to become a HootSuite expert. HOOT100: Covers the very basics of HootSuite, from setting up your dashboard to sending and scheduling your first message. HOOT200: Teaches you how to set up streams for social listening, collaborate with your team in HootSuite, and track the ROI of your social media initiatives. 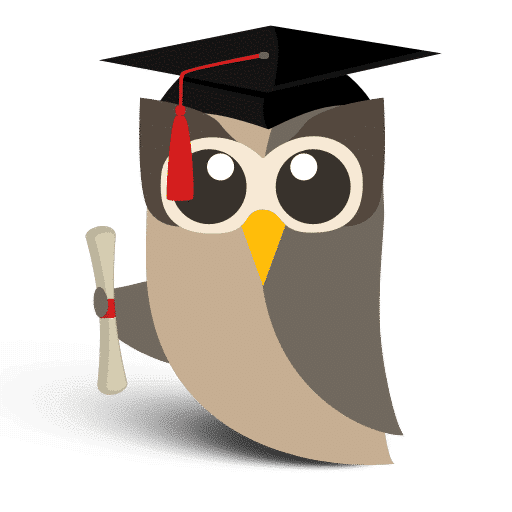 HOOT300: Educates users on advanced HootSuite strategies, including how to perform a geo-search, schedule bulk messages, track campaigns with custom URL parameters, and more. In addition to an in-depth education of HootSuite features and strategies, HootSuite University students have exclusive access to a regularly updated library of webinars. These educational presentations review industry best practices and case studies as well as feature seasoned social media practitioners like Facebook maven Mari Smith and Social Media Examiner founder Mike Stelzner. Once you’ve completed the courses and passed the tests, you will become a HootSuite Certified Professional. 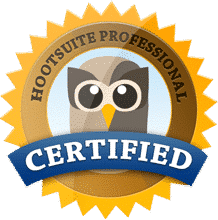 All certified students then receive an official HootSuite Professional badge to feature across all their web properties and are listed in our social media consultant directory. 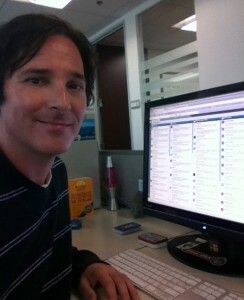 HootSuite University also features an extensive jobs board specific to careers in social media. Your next career move is only a click away, so browse the listings and check back often. There are new postings all the time. To aid you in your search for the perfect social media career, HootSuite has the functionality to search for job postings on LinkedIn right from the convenience of your dashboard. 89% of US companies will use social networks for recruiting this year, and 55% plan on investing more in social recruiting this coming year. Learn more in this HootTip. – Paul Schraeder, Creative Director/Community Manager at Los Angeles News Group. – Bonnie Cranmer, business marketing strategist at New Media Strategy Team. 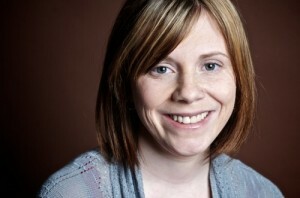 – Rebecca Buscemi, owner and social media marketing consultant at the Savvy Women’s Business Solution.